Kybella is a fairly new injectable technique that targets the double chin.front-before This technique is atraumatic and is relatively painless. In FDA approved clinical trials, Kybella has been shown to have a permanent result. The fat cells, otherwise known as adipocytes, do not grow back once they are killed. The double chin, also known as submental fullness is a facial aesthetic condition that can be caused from aging, genetics, and being overweight. Men and women are both affected by this and it can lead to an aged or heavier look. Kybella for the Double Chin comes from deoxycholic acid. Deoxycholic acid is a naturally occurring acid in the human body that helps break down and absorb dietary fat. Depending on the severity of the submental fullness, the patient can expect to see significant results between 2-4 sessions of Kybella injections, each spaced 6 weeks apart. The maximum amount of treatments a patient can receive is 6. When the patient has come to a pleasing aesthetic effect, there is no need for future re-treatment. However, if one is to gain back weight, you will not see as much fat in the area treated as there aren’t many adipocytes in the given area. 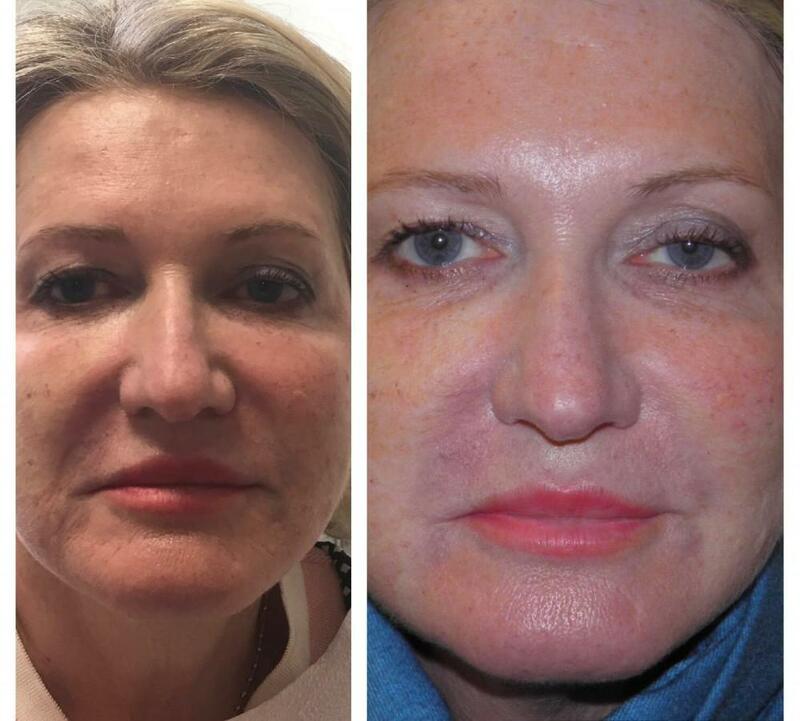 Each treatment is roughly 15-20 minutes and results are noticeable within a few months of the initial treatment. Some possible side effects of a Kybella treatment are bruising, swelling, pain, nerve injury, numbness, redness, hardness, and dysphagia. Can Kybella be used on other parts of the body? Although not FDA approved for other parts of the body, Kybella can still be injected. However, by injecting anything other than submental fullness with Kybella, results are not guaranteed. To decide whether or not you're a great candidate for Kybella come in for a free consultation today! However, you may not be a great candidate if: you have prominent platysmal bands or excessive skin laxity, have current or prior history of dysphagia or causes of double chin other than excess fat, and/or have had prior surgical or aesthetic treatment of the submental area. 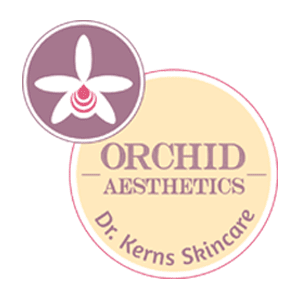 Come into Orchid Aesthetics today to receive your free consultation! If you have any questions please give us a call at (212)-595-1958 or send us an email at orchidaesthetics@yahoo.com to be helped right away!